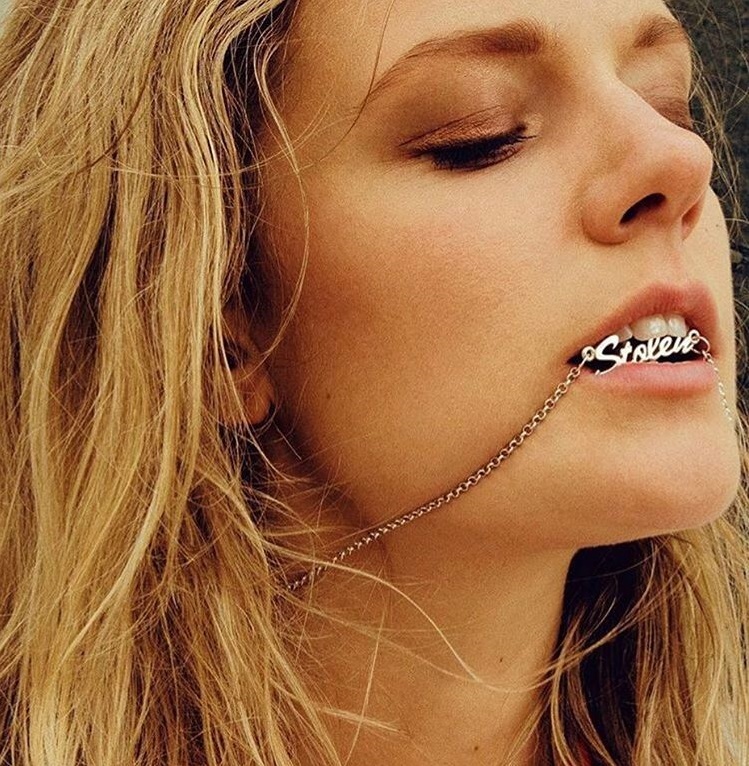 Swedish singer/songwriter Ebba Tove Elsa Nilsson, known professionally as Tove Lo, has enlisted Roc Nation signee Fred Ball for a new collaboration. The Roc Nation signee recently produced and co-wrote “Heaven” for American recording artist Justine Skye alongside Charles “Prince Charlez” Hinshaw Jr. The track appears on Skye’s debut album, “Ultraviolet,” out now via Universal Music Group / Roc Nation Records. Ball’s resume boasts additional works with Rihanna (“Love on the Brain”), Toni Braxton (“Deadwood”), Jessie Ware (“Slow Me Down”), Zara Larsson (“One Mississippi”), Madison Beer (“Say it to My Face”), Astrid S (“Does She Know”), Nina Nesbitt (“Take You to Heaven”) and All Saints (“Summer Rain”). Meanwhile, Tove Lo is expected to release her upcoming project later this year via Universal Music Group / Island Records. Her latest album “Blue Lips (Lady Wood Phase II)” – featuring productions and songwriting contributions from Jack & Coke, Alex Hope, Lukas “Lulou” Loules, Choukri Gustmann, and The Struts – is now available via iTunes, Apple Music, Amazon, Google Play, Tidal and all other digital streaming platforms. Stream the audio clip for “Hey You Got Drugs?” below.